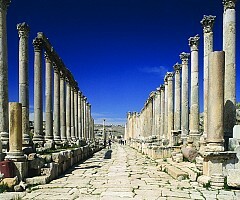 A close second to Petra on the list of favorite destinations in Jordan is the ancient city of Jerash, which boasts an unbroken chain of human occupation dating back more than 6,500 years. 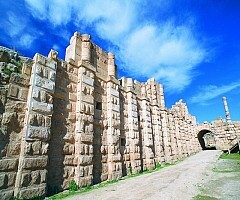 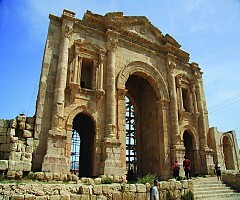 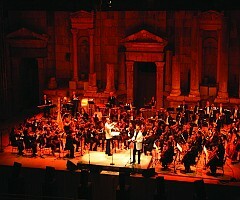 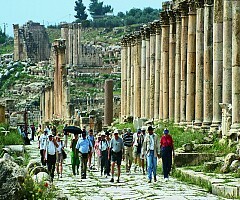 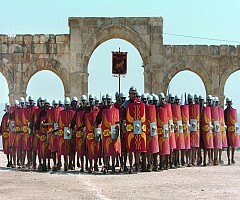 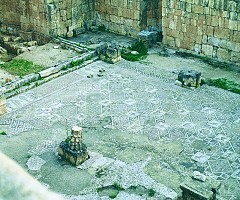 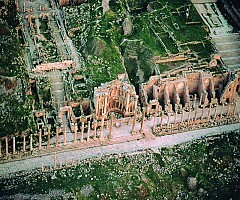 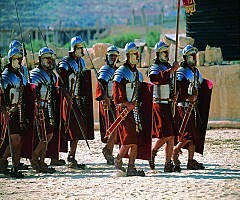 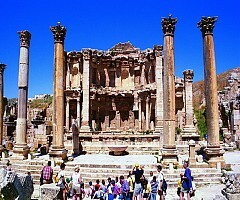 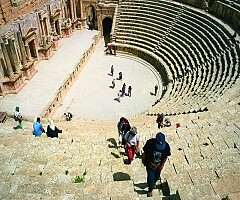 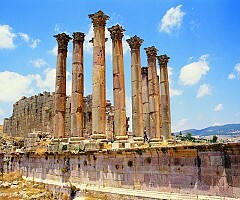 Located in the north of Jordan, 48 kilometers Jerash lies on a plain surrounded by hilly wooded areas and fertile basins. 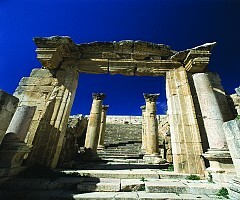 Conquered by General Pompey in 63 BC, it came under Roman rule and was one of the ten great Roman cities of the Decapolis League.